When a potential customer lands on your website, they are looking for more than just a particular product or service. They are also looking for signs of whether you're a business they can trust and engage with. Your website needs to reflect the quality of the products on offer that means web design is of the utmost importance. Everything from the fonts to the colours has an effect on the way your website is perceived. Pay a professional to help you achieve a slick site and your customers will instinctively find it easier to trust you. Page-load times will also have an impact on how trustworthy customers deem your website to be. A slow-loading site makes customers more likely to click away. This can have a negative effect on your search rankings too, so check your speeds with handy sites like Pingdom. Adding trust seals and guarantees from third-party security or antivirus software companies is another great way to show you are serious about looking after your customers. 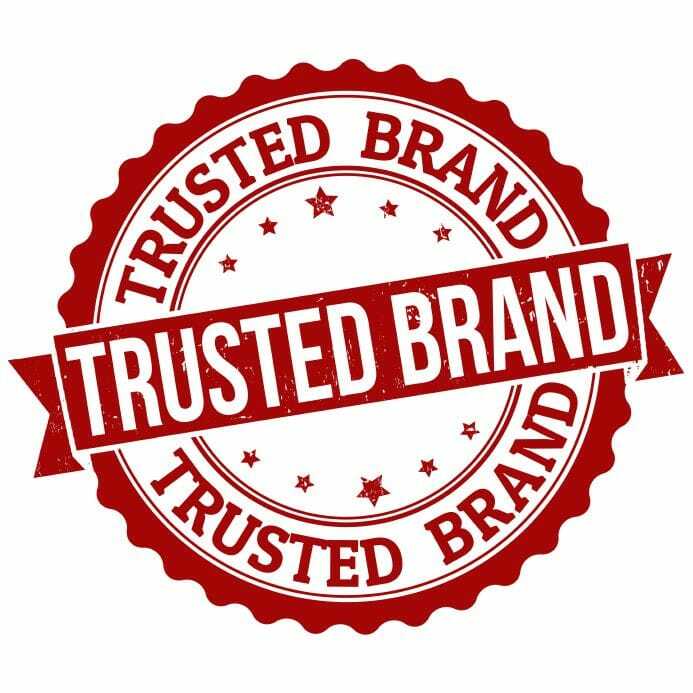 Proving that you're happy to have your business vetted by other trustworthy companies is an excellent way to win over customers. You'd be surprised by the number of businesses that don't bother to include comprehensive information about themselves on their own websites. The more useful information you provide and the easier it is for people to contact you, the more likely they are to deem you trustworthy. Worried your website doesn't look as trustworthy as it really is? Book an appointment with your local Bloomtools consultant to discuss your website strategy.